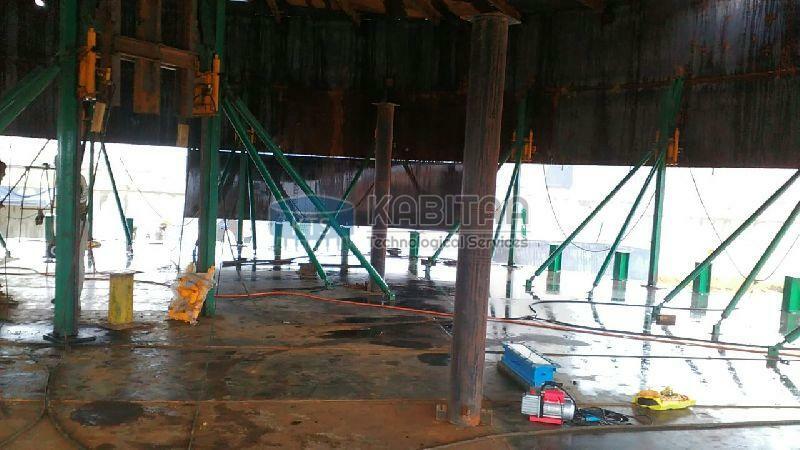 For column supported tanks, Hydraulic tank jacking system is widely used. Separate jacks are provided of each column. The columns are erected in sections along woth shell plates.